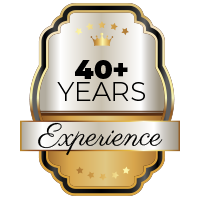 Since 1978, Security Plumbing & Heating has been working with clients to solve difficult plumbing issues in the Denver Metro Area. 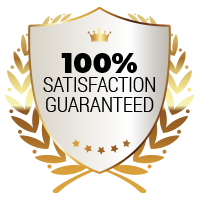 We are licensed and insured, and we aren’t just any plumbing service. 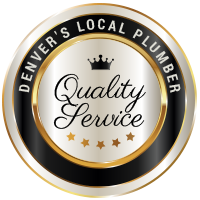 By focusing on quality service, transparency, cost-effective solutions, and being responsive to our clients’ needs, we’ve grown into being one of the largest commercial plumbing and residential service companies in Colorado. We focus on tough commercial and residential plumbing problems others can’t fix.